Wilko has signed the Dying to Work charter at its stores across the UK following a campaign led by GMB members. The charter, which was inspired by the trauma of a woman forced out of her job shortly after learning she had terminal cancer, has inspired the firm to help staff who become terminally ill at work. Jacci Woodcook is a GMB member who was forced out of her job as sales manager after being diagnosed with fatal breast cancer. But her shocking experience helped push the TUC’s Dying to Work campaign, which seeks greater security for terminally ill workers through a ‘protected period’ where they cannot be dismissed as a result of their condition. The voluntary charter sets out how an employer can support an employee with a terminal illness, by treating them with respect and dignity. By signing, the charter signatory commits to protect the death in service benefits of the employee so they have a greater financial reassurance for the loved ones they leave behind. Paul McGuire, GMB Convenor for Wilko, said: “I would like to thank Wilko for recognising and supporting such a great campaign that reinforces its commitment to the protection of team members battling terminal illness across the business. 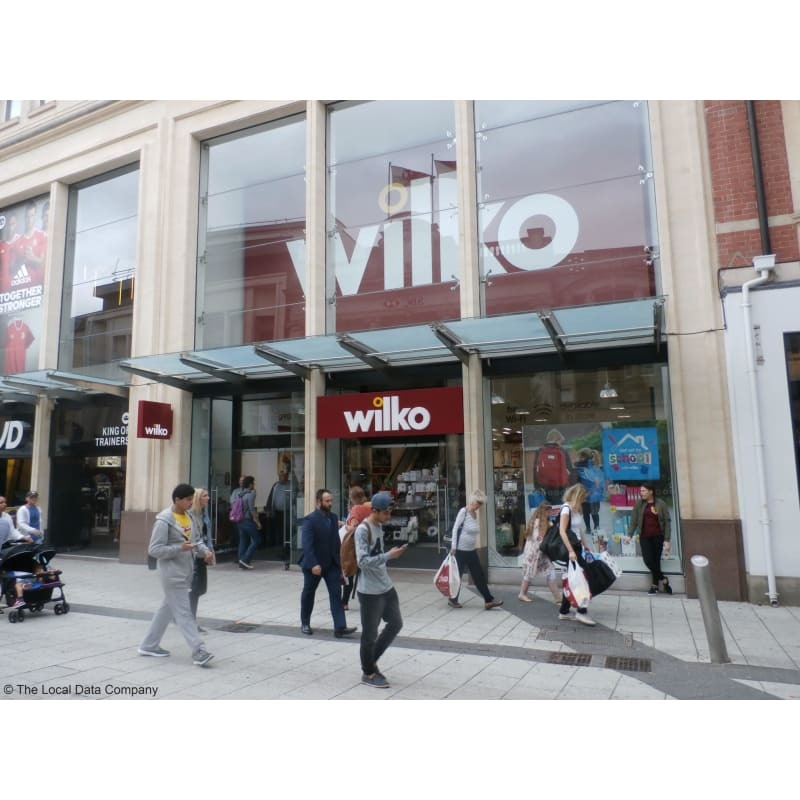 GMB Wales & South West Lead Officer for Wilko Nicola Savage said: “The Dying to Work Charter is important for the future of our members working within Wilko who have had a terminal diagnosis.